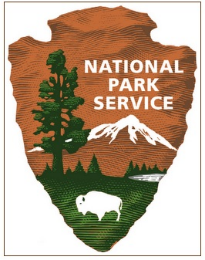 Get FREE National Park Entrance Days For 2012! You can get FREE entry into any of the National Parks on these days this year 2012: November 10-12 for Veterans Day weekend. Available at these partcipating locations.